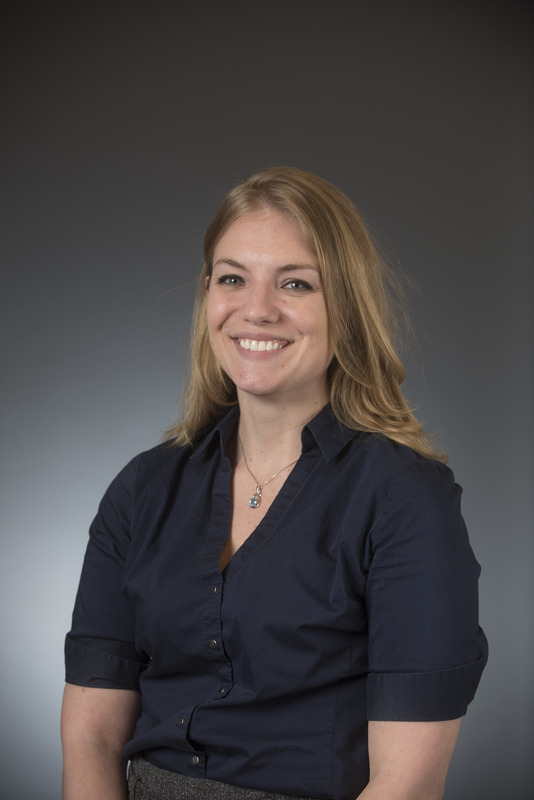 Jess has more than 10 years of experience in research and evaluation, project management and content development. 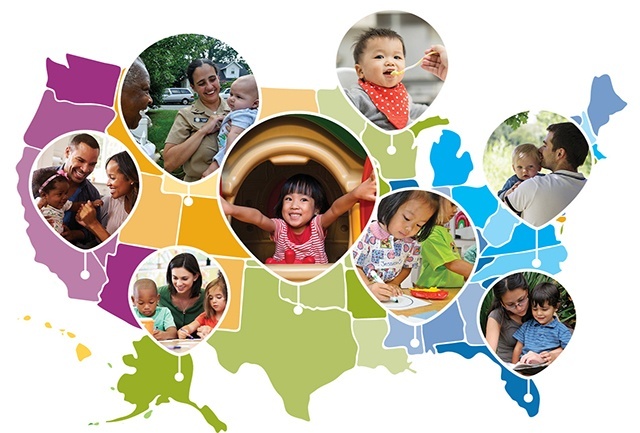 She joined Child Care Aware of America in July 2016 and has supported annual data collection and reporting for the annual Parents and the High Cost of Care report, and Checking In: A Snapshot of the Child Care Landscape –State Fact Sheets for the past 2 years. 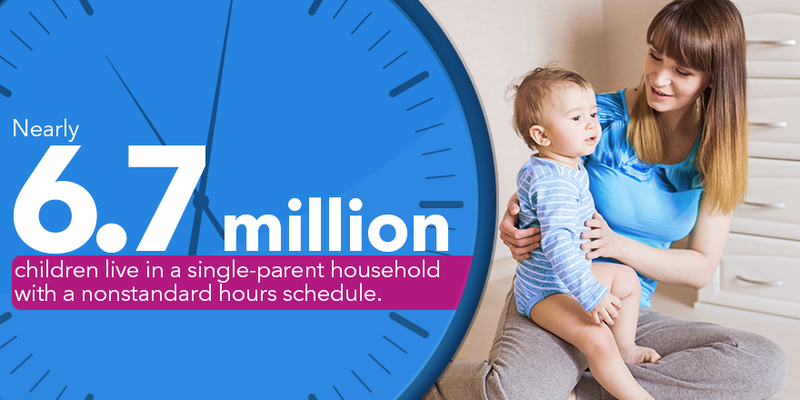 An astounding 6.7 million children live in a single-parent household with a nonstandard hours (NSH) schedule. These workers are the fuel keeping our 24/7 economy running; they power the services that keep businesses running. Workers with NSH schedules don’t just keep things moving, but they also work nights and weekends to deliver services, care for us, keep us safe, and are prepared to step in when disaster strikes. Some NSH workers are student-parents and many work more than one job just to pay the bills and provide for their own families. So as CCAoA advocates for all families to have access to quality, affordable child care, we know that this is an especially tall order for families working a NSH schedule. One of the most exciting things about working for Child Care Aware® of America (CCAoA) is the incredible emphasis put on research to drive policy “asks” and advocacy efforts. We spend a lot of time hashing out the best language to use to be sure that our messaging is relevant, appropriate, and research-informed. For the research team, there’s nothing like knowing that the reports and analyses we put a lot of effort into are actually being read. However, the tremendous network of advocates who go to CCAoA for resources do more than read—they take action! For this post, research is collaborating with Child Care Works to give you some ideas on how to use CCAoA’s most recent, research-based resource, the 2018 State Fact Sheets to advocate for change.